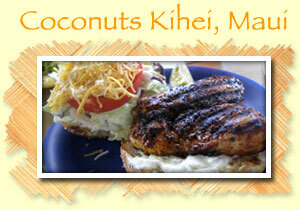 Coconut's Fish Cafe is a fun, casual fish place to stop and grab something for lunch. It has a simple menu where you order/pay at the counter. 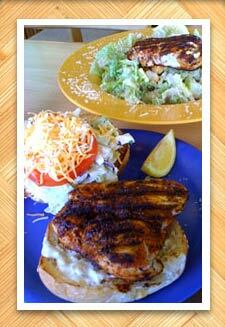 We enjoyed a blackened fish burger and a ceaser salad with blackened fish. The salad was good, but the fish was a little over done. The fish on the burger, however, was cooked perfectly. 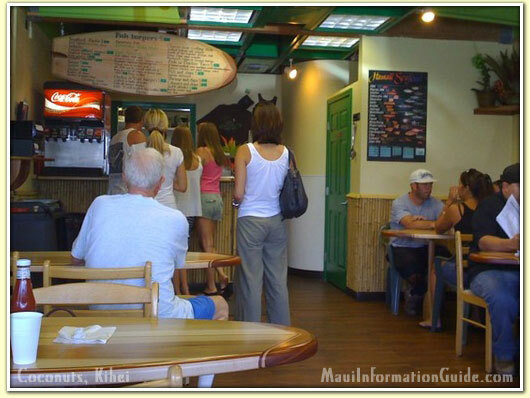 Similar to Jaws Tacos and some other casual fish joints in Kihei, we like Coconuts for a quick lunch, or to takeout and enjoy while on the beach. 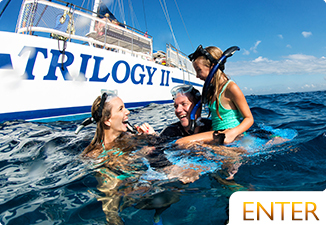 If you'd like to share your impressions about Coconut's Fish Cafe, please leave your own review below! The fish tacos were the best thing I ate while on vacation! The service was great and love the decor, wish I could go back today for lunch! Great food! They refused to allow me to order 2 pieces of Ono . Said I could only have 1 Mahimahi and 1 Ono. When I offered to pay extra, she told me "the owner doesn't allow it". I was kind of embarrassed. We just got 2 sandwiches to go. 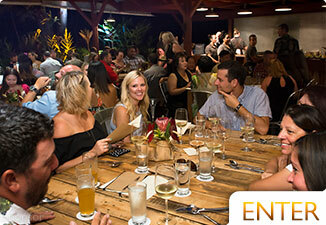 I had the Blackened Maui burger. AMAZING! I think you guys are getting better every time I go in. That blackening is delicious. A pleasant and healthy alternative! I enjoyed the fresh ono over a bed of brown rice with their coleslaw - generous portion and made fresh! Mahalo!